SIL Mali is a non-governmental organisation (NGO), working in Mali since 1980. Today we are involved in thirteen languages. 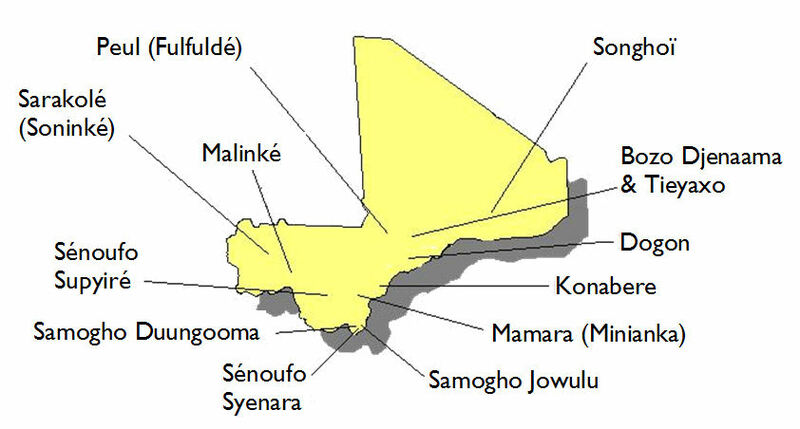 Our primary objective is to see that ethnic groups in Mali can make use of the languages they understand best - in their written and audio forms - for their spiritual, social and economic development. Our areas of work are: linguistic research, training, literacy and the translation of Biblical texts. It is only in partnership with government departments, institutions and other Malian and international organisations that progress can be made in reaching these language development goals. One of the main partners of SIL in Mali is AMALAN (Académie Malienne des Langues). We want to be in contact with any organisation which shares the same goals and works in the same languages. When it comes to Bible translation, our partners are Alliance Biblique (Bible Society of Mali) and the different churches and missions. It is often the churches that recommend and provide the personnel to work in translation. the different Christian communities to use the translated Scriptures in their languages.